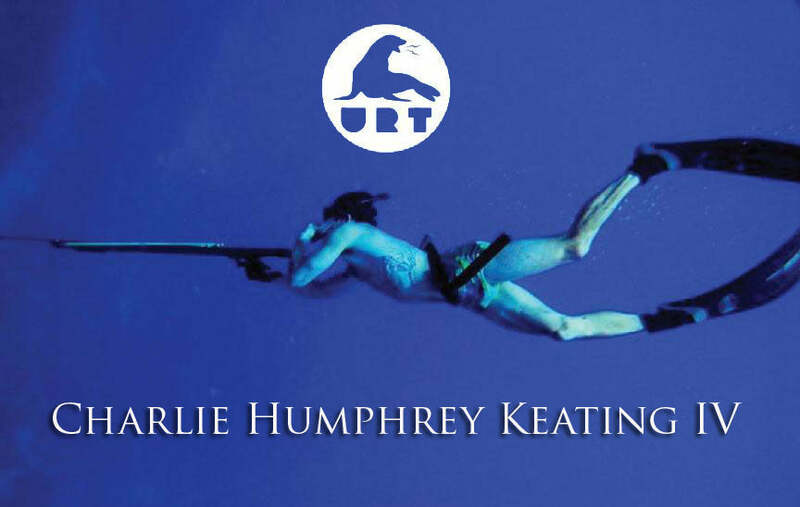 One of the most challenging aspects of URT over the years was not coming out and saying what a huge, driving force Charlie Keating IV was to us. He fully embodied not only all the ideals that define and shape URT, but also took us to places we never could have thought possible. He was the godfather and the complete personification of the brand.. 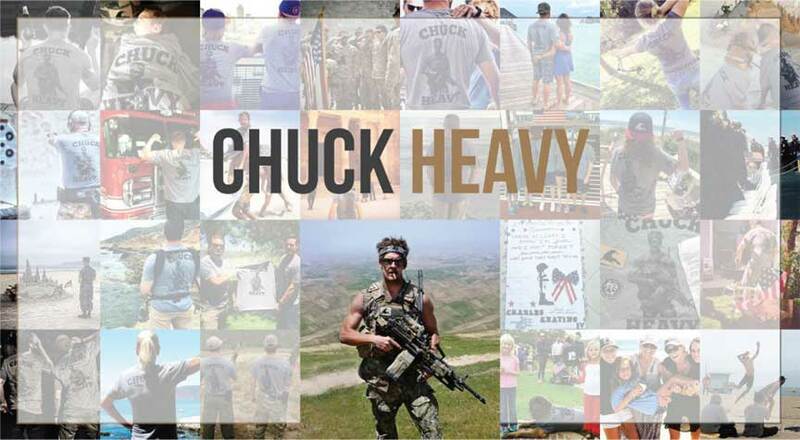 Living in our hometown of Coronado, CA we all share a love of the ocean that surrounds us, and Charlie was right there, shoulder-to-shoulder with us, every hot Summer day on a surfboard or chilly Winter morning in a wetsuit with a spear gun. 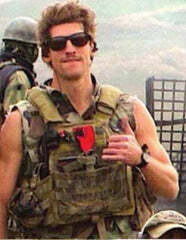 On May 3rd, 2016 Naval Special Warfare Chief Petty Officer Charlie Humphrey Keating IV was killed protecting and saving innocent lives in Iraq. He received a Silver Star and Silver Cross and will always be remembered as a legend. The Aloha Warrior. He took URT with him everyday; from downtown to downrange. And now we take Charlie with us everyday.